You may have enjoyed matcha tea in your local restaurant, or had matcha green tea ice cream or some other treat, but not considered how this is one of the healthier teas to consume. Eating your greens has never been simpler, and since matcha tea is from the green tea family, it also tastes delicious. People in Asia have long experienced the health benefits of green tea. The process for making green tea also has its roots in the Japanese tea ceremony, which largely focusses on the preparation of the tea. Matcha tea contains many beneficial compounds, vitamins, and minerals that make drinking this tea good for your health. Matcha tea also has a thick foamy consistency which may be preferable to people who don’t like that thin consistency of regular tea. You can also enjoy it a any level of temperature. Where is Matcha Tea Sourced from? Matcha tea is pronounced exactly the way it looks: mat-cha. It’s made of green tea leaves that have been finely ground up. The green tea plants are actually cultivated a slightly different way than the ones used to produce regular green tea. The green tea plants are shade-grown for the final three weeks before they’re harvested to make into matcha tea. And unlike regular tea, the stems and veins are removed during processing. When the plant has been shade-grown, it encourages the production of more theanine and caffeine. When people drink the matcha tea, they feel calmer. It’s a bit different than your average tea that is sourced from different types of tea or green tea leaves, and then steeped in hot water. Instead, the powder is mixed with hot water and not filtered like regular tea would be. You normally don’t add in any sugar, cream, or flavourings for drinking matcha tea. But if you want to make it your own way, that’s acceptable too. Matcha tea has a nice thick creamy consistency, which also makes it perfect for making into ice drinks, puddings, or ice cream. These items do have sugar, dairy, and flavourings added. This is why the stems and veins are removed prior to processing, only leaving the soft parts of the green tea plant. Matcha has also been used to flavor and dye other types of foods, including soba noodles, matcha lattes, and more. Matcha tea contains many antioxidants, minerals, and vitamins to benefit the human body. Here are 12 marvellous matcha tea benefits to help benefit your body. 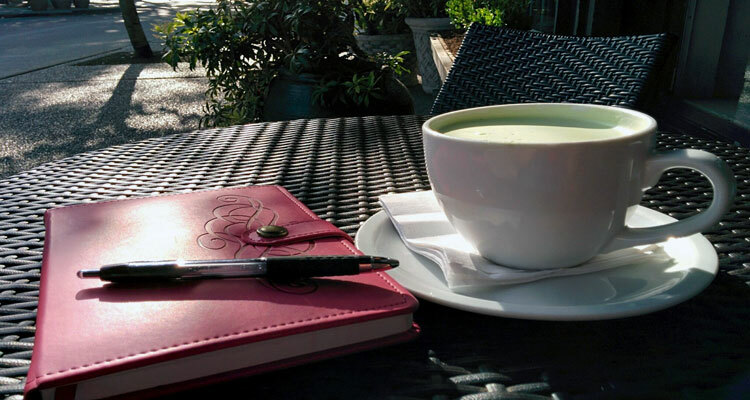 It may seem like taking the time to create matcha tea can add to your workload but it actually eases stress. This is a benefit that many Japanese Zen Buddhists and Chinese Daoists discovered long ago. Having ready-made products at hand is actually much worse in the long run. The actual process of making matcha tea will actually give you a moment to slow down and become aware of what you’re doing. Matcha tea also contains l-theanine, which is an amino acid that is useful for your body. This is what helps to calm you down and focus on what needs to be done. Once you can drink your bowl of matcha tea and slow down, you’ll stop worrying about things and stress will vanish. Many people who have heard about matcha tea may also be interested in its weight loss benefits. This is because it contains an antioxidant, called EGCG, which has been linked to weight loss benefits. Matcha tea contains more of it than your regular green tea, about three times higher. This antioxidant can actually speed up your body’s fat burning abilities by about 17 percent. Your body’s metabolism will increase and help to burn fat by about four times the average. And there are no negative side effects such as what would happen if you took diet pills. You’ll be avoiding an increased heart rate or high blood pressure that diet pills and steroids can cause. Matcha tea also contains polyphenol compounds. 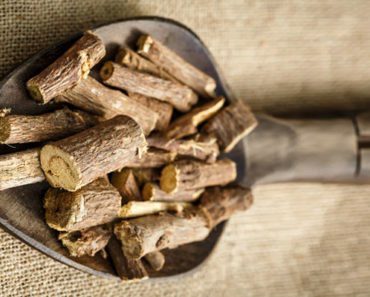 These can aid in lowering your risk of serious illnesses, including heart disease. Since the tea is sourced from green leaves, which have been proven to be good for the body, the plant polyphenols are also good for heart health too. 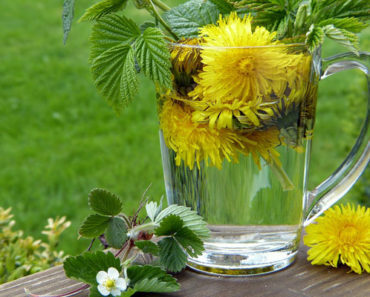 They can fight against the hardening of the arteries and keep them clear. 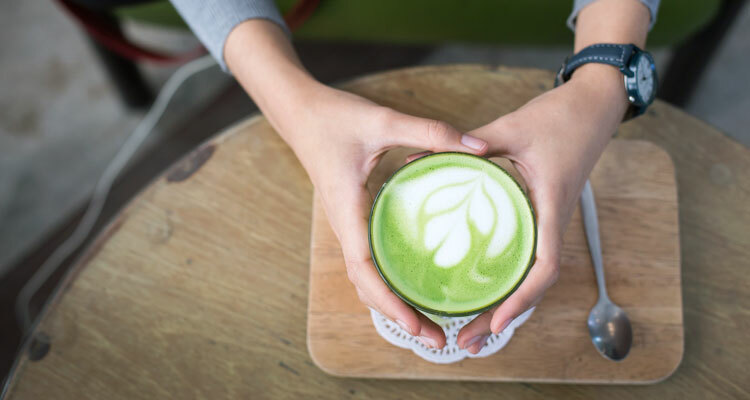 The matcha tea can also promote good cholesterol, reduce inflammation and improve circulation, which are all needed for good heart health too. Many people need several cups of coffee to get through a long work day, but this practice has been proven to be bad for the body. Instead, drinking matcha tea is a much healthier practice. And matcha tea can help you avoid that end-of-day crash, as coffee can cause abnormal spikes in adrenaline, glucose, and insulin levels. You’ll feel much better by the end of the day when you drink matcha green tea instead. Drinking matcha tea can help stop the production of harmful bacteria in your mouth that can lead to build-up of plaque on your teeth, and bad breath. And you won’t have to suffer that teeth staining that coffee does to your teeth. Now your breath will smell much better without having to constantly brush your teeth or gargle with mouthwashes that can also kill good bacteria in your mouth. 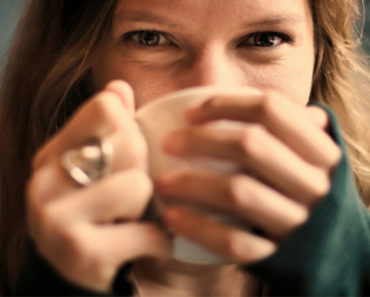 Drinking coffee does nothing for your skin. But drinking matcha tea provides the vitamins, minerals, antioxidants and healthy compounds needed to keep your skin looking young and fresh. 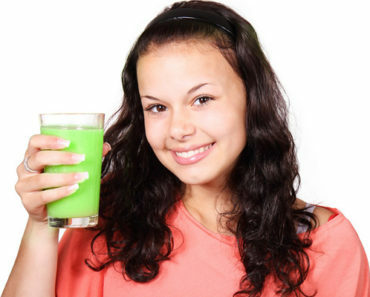 Matcha contains antibacterial properties to help get rid of the bacteria that causes acne. Drinking matcha green tea on a regular basis will help to give you a natural rosy glow. Matcha tea is high in antioxidants which are beneficial nutrients that help your body fight against foreign invaders in the body’s cells. They also fight against harmful UV radiation from the sun. You can obtain some from the fruits and vegetables you eat, but drinking matcha tea is a much easier process to get these antioxidants. And drinking just one bowl of matcha tea is going to provide you five times more the antioxidants than trying to eat a huge bowl of salad every day. There are many different types of antioxidants but not all of them are equal. Green tea contains some of the most beneficial of all antioxidants. This is known as catechin or EGCg. 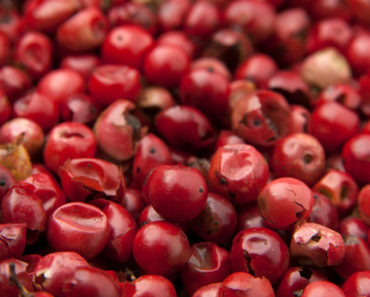 This is one of the most beneficial and potent antioxidants to consume, and has excellent cancer-fighting properties. Matcha tea contains over 100 times more catechin than drinking any other type of tea. After a long day of coffee drinking you’ll get that big crash. You’ll feel terrible and your body will suffer from caffeine withdrawal if you don’t do it all over again the next day. But drinking matcha tea provides a much better way of drinking your caffeine. The L-Theanine counteracts the effects of that caffeine crash. Instead of getting that crash at the end of the day, you’ll feel calm and alert. You won’t experience that terrible drowsiness that caffeine causes. The compound of L-theanine not only promotes calm in the body but it also helps to produce dopamine and serotonin in your brain too. These two chemicals are responsible for improving your memory and giving you better concentration. This is beneficial to students who need to study for exams. Your mood will also improve, which is helpful for people who have highly stressful jobs. You’ll be able to drink the matcha tea without experiencing the harmful results that coffee can cause. The catechins in matcha tea will also help to build up your immune system so that it can better fight off cold and flu bugs. Matcha tea also has antibiotic properties which can help fight off respiratory infections. Matcha tea also has many vitamins and minerals, including potassium, sodium, and vitamins A and C. The tea is also a natural source of plant-based protein, which will help vegans or vegetarians who need more non-animal-based proteins. Together, these benefits will build up the immune system to help prevent foreign attacks on the body’s cells. Matcha tea has an amazing flavour, which just encourages you to drink more. If you enjoy regular green tea, this has a deeper green tea flavour. The tea is also much thicker and provides more satisfaction to make you feel fuller. When a tea tastes good, it means that you’ll drink more of it. There may be other teas on the market that are good for you, but if they taste bad, you’re not going to want to drink them too frequently. Matcha tea is like a wonder-drink, as it’s simple and easy to drink. You also don’t need to add sugar, milk, or lemon to make it more drinkable. It has a pleasant and savoury flavour that’s not bitter or sour. You can also enjoy drinking the tea from a bowl, like soup, or from a cup if you prefer. If you’re interested in preparing matcha tea for home, you should be aware that there are three different tea grades. The first is the ceremonial grade. This type has a high cost and is meant more for tea ceremonies and Buddhist temples. There is no taste difference between the ceremonial grade and premium grade. It’s prepared in a slightly different way that only tea experts can discern. The second is premium grade. This is where you want to focus your purchasing dollars. It’s still a high-quality tea that contains all the nutrients that you desire. It only contains tea leaves from the top of the tea plant. It has a nice fresh but subtle flavour. This is the type to buy if you’re new to matcha tea, or if you’ve long appreciated drinking matcha tea. Once you’ve made your purchase of matcha tea, you can get ready to make it in your kitchen. 2 tsp/10 ml matcha tea. 2 oz/60 ml hot water (remove kettle from stove right before it starts to bowl). Cup or bowl (for traditional matcha tea drinking). Begin by sifting the matcha tea into a bowl. Next, carefully measure out an exact 2 tsp/10 ml and put the rest back in the canister. Pour in hot water into a cup or bowl. Use the wire whisk to vigorously stir the contents of cup or bowl. Once the tea is frothy and thoroughly mixed, the tea is ready to enjoy. Are There Any Matcha Tea Side Effects? Since matcha tea contains a high amount of caffeine—about half the amount of a half cup of black coffee—your main side effects will involve the caffeine. If caffeine keeps you awake at night, stop consuming it after 12 pm. If you suffer insomnia, you may wish to not drink the tea at all. If you experience heart palpitations after drinking it, consult your doctor and discontinue use. Not only does matcha tea tempt you to drink it with its attractive green colour and frothiness, it’s also excellent for every cell and organ in your body. And even if you’re not drinking it for your health, you’ll still find it a much healthier source of caffeine than coffee. You’ll also appreciate its ability to calm you rather than raising your blood pressure. Everyone can benefit from drinking a cup of delicious matcha tea for optimum health! 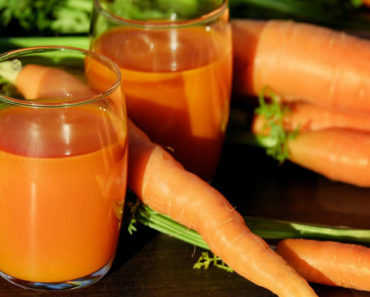 9 Benefits of Drinking Carrot Juice Daily – How to Prepare?